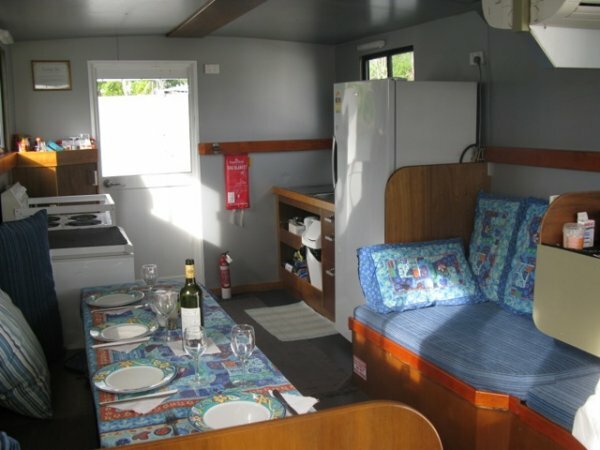 BARGE - 16M LIVE ABOARD. 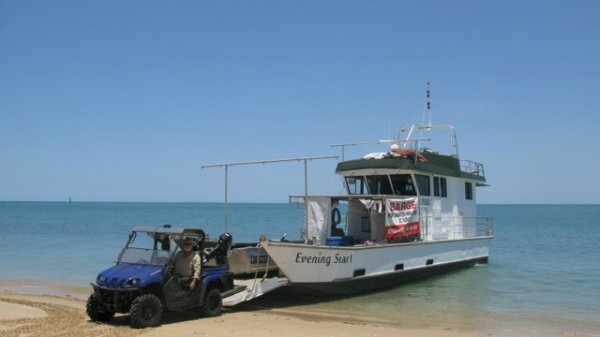 Now this is hard to find! 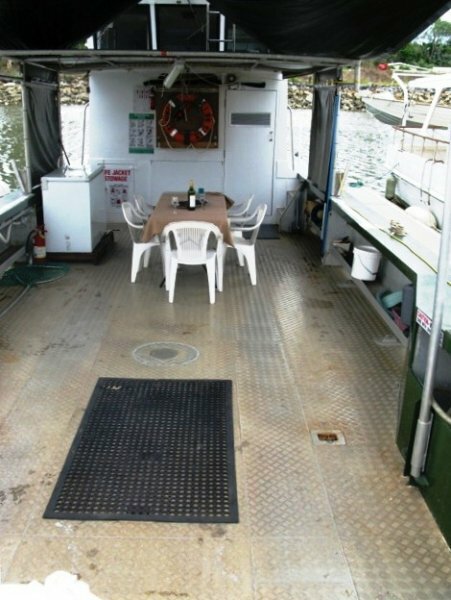 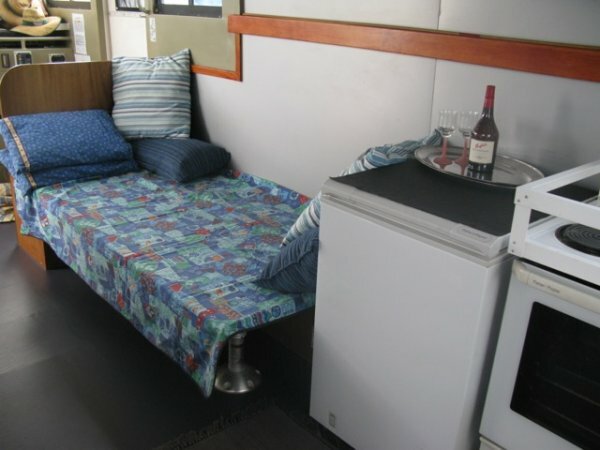 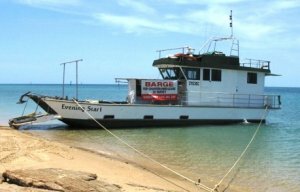 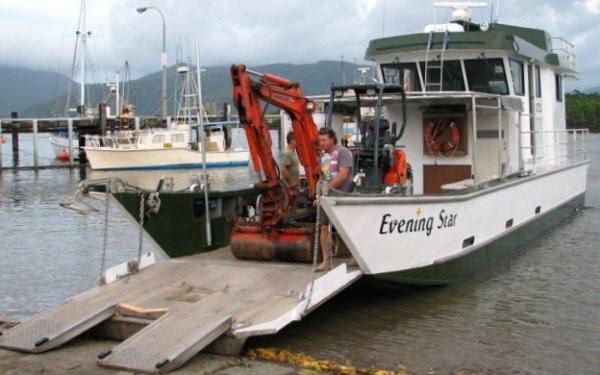 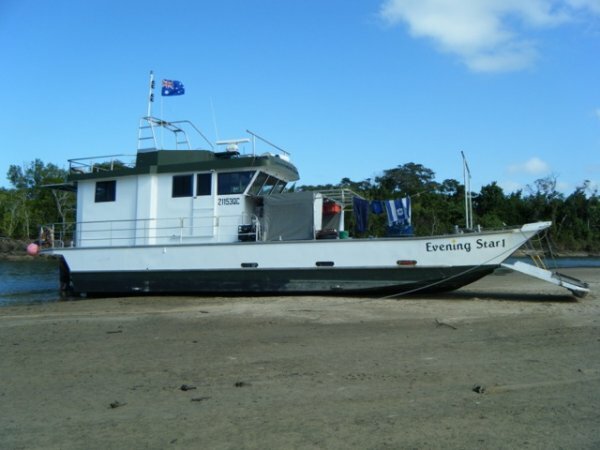 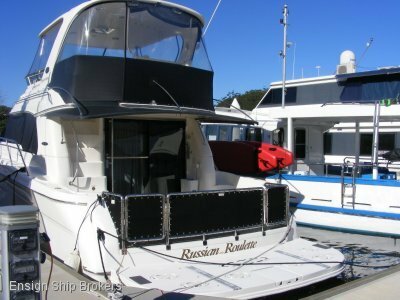 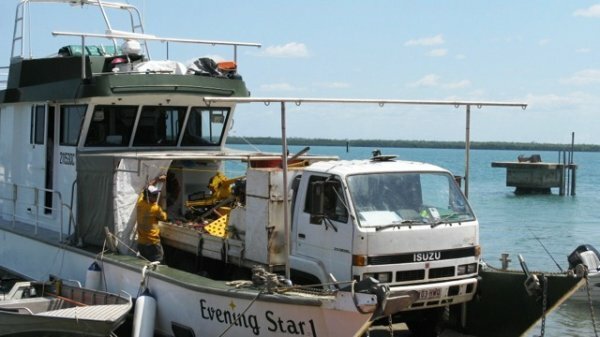 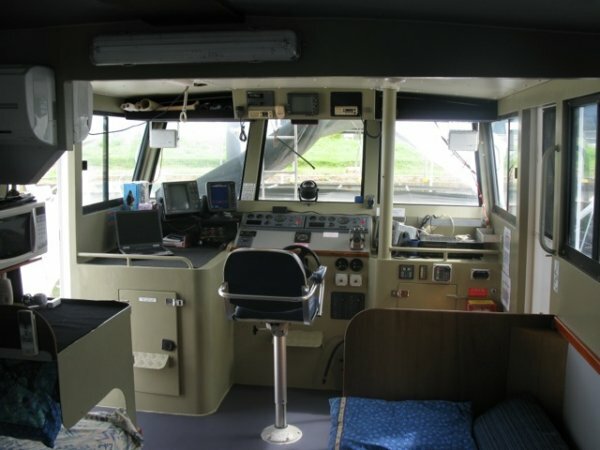 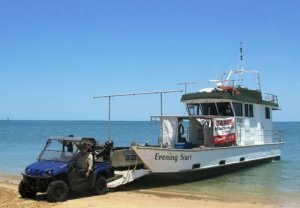 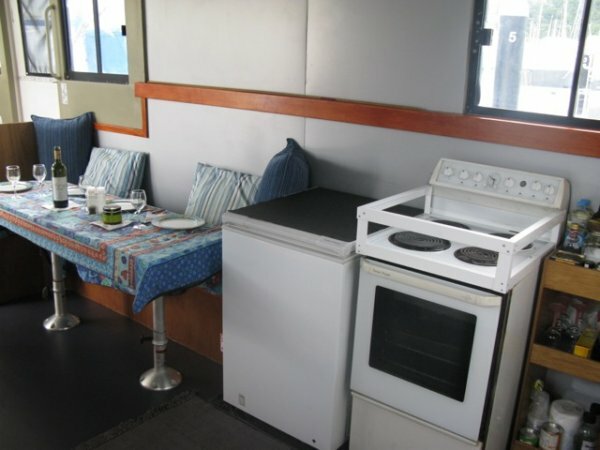 A Landing Barge with accommodation, in QLD 2C for 8 PAX + 2 crew and will carry 6 tonne. 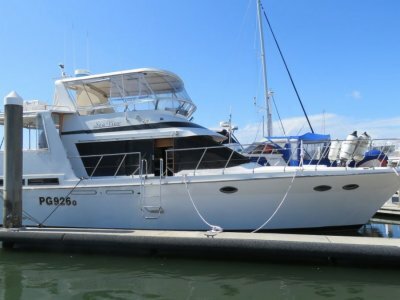 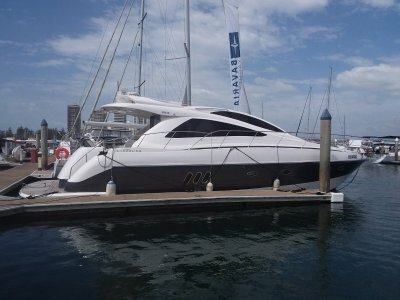 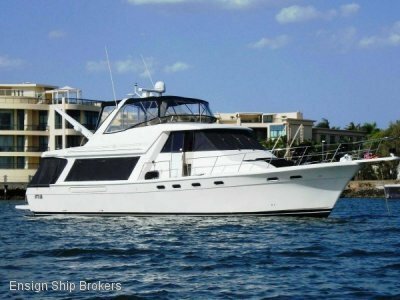 Rare animal in going condition with some charter work if wanted.